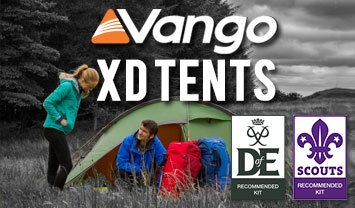 Banshee XD balances low weight, pack size and durability perfectly, to provide a fantastic trekking and wild camping tent. With super strong fly and ground sheet plus TBS II technology, you’ll sleep soundly knowing your tent is made to weather the worst of conditions time after time. Unique to our XD range; a pole repair kit is included with a spare pole section and field repair kit, just encase! Yunan Eco Alloy Poles - Extremely high quality poles made with acid free processing by Yunan. 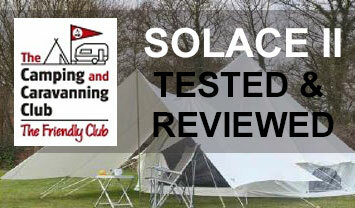 These poles provide excellent strength in high winds as well as being very light. Breathable ripstop inner fabric - Allows condensation to pass through, for a comfortable night's sleep. Ripstop weave for extended durability.